The Rincón Harmony Center is a beautiful ocean-view home, retreat house, and event space located on Bummer Hill in Puntas. We built this home and have lovingly curated the land to provide you with the ideal space to unplug, connect with nature, and explore everything our beautiful beach town has to offer. Whether you’re looking for an epic home to takeover with your friends, the ideal space to host a retreat, or a breathtaking view to host an event with - The Rincón Harmony Center is it. Grab your family or friends and rent out The Harmony Center! Between the beautiful interior design and the stunning panoramic view of the Caribbean waters, there is no better place to relax and unwind. Plan your dream retreat at The Harmony Center! We offer retreat hosts different packages and levels of support in the planning process, so your retreat will be a hit whether you're an expert or first-timer! 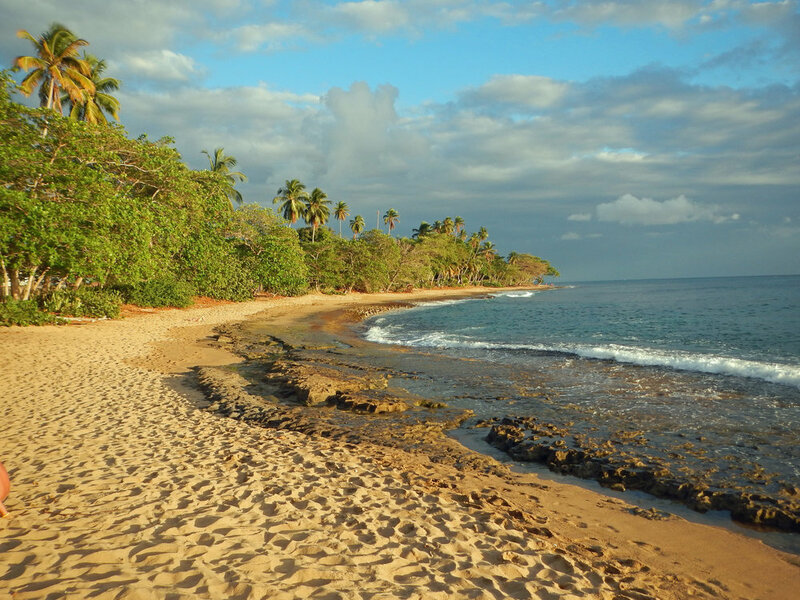 Coming to Rincón on your own? Join one of the amazing retreats happening at The Harmony Center.